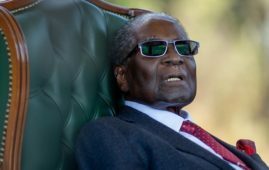 The African Union (AU) said on Tuesday that it would closely monitor Zimbabwe’s presidential, parliamentary and local elections scheduled for July 30. 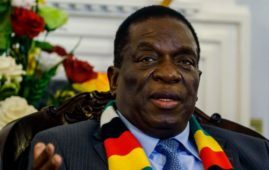 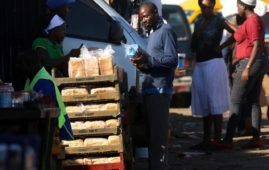 The pan-African bloc said in a statement that it has already deployed an election observation mission to the southern African nation, upon invitation by the government and the electoral commission of Zimbabwe. 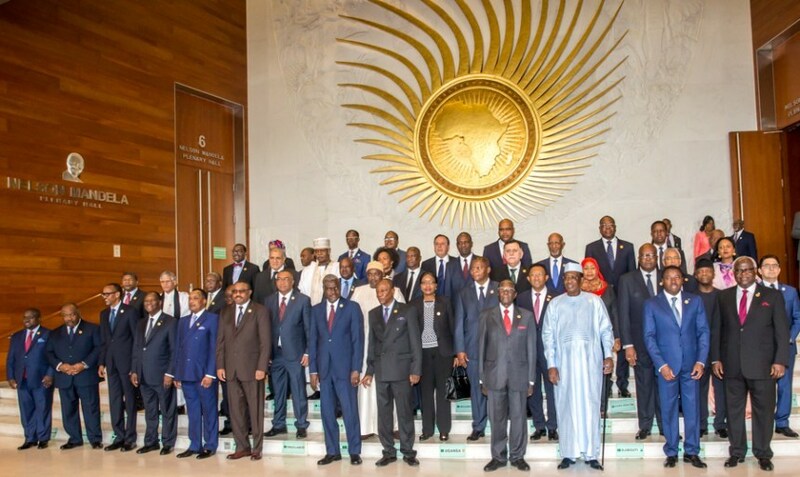 The conduct of credible, democratic and peaceful elections in member states is deemed critical to the realization of the AU’s aspirations and its overall goal of ensuring an integrated, peaceful and prosperous continent, the statement said. 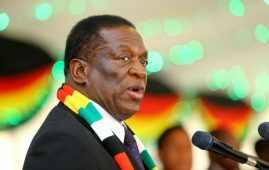 Last month, AU sent a five-person independent electoral assistance team to Zimbabwe, which was deployed from June 15 to July 8 to provide technical support. 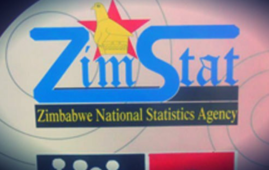 The 14-member AU election observation mission to Zimbabwe comprises four core team analysts and 10 long-term observers who arrived in Zimbabwe’s capital Harare on July 3 and 5 respectively. 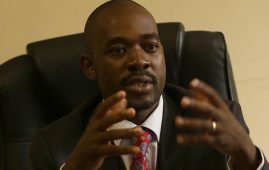 The long-term observers will remain in the country until Aug. 15 to assess post-election developments, including result tabulation and announcement as well as dispute resolution, the AU statement said.